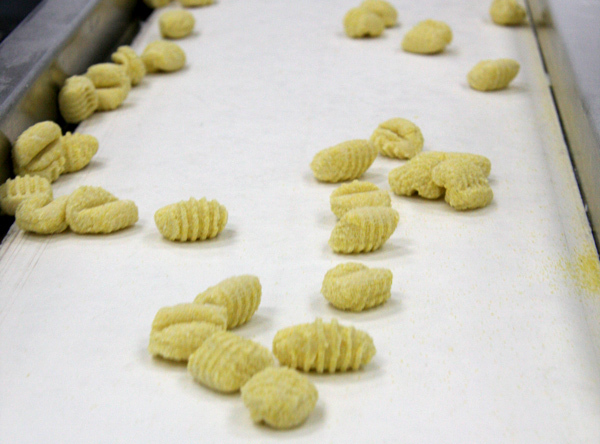 Since 1985, Fiori Bruna has been manufacturing home style artisan pasta. The company founded by Cesare Bruna and Romano Fiori was born in a small 800 square-foot factory in Miami, FL. For years our business has served Gourmet Restaurants, Cruises, Hotels, Specialty Markets and caterers, manufacturing a variety of Frozen and Dry pastas using 100% Extra-Fancy Semolina and all natural ingredients, to serve our customers with unique flavors and home-style gourmet pastas. 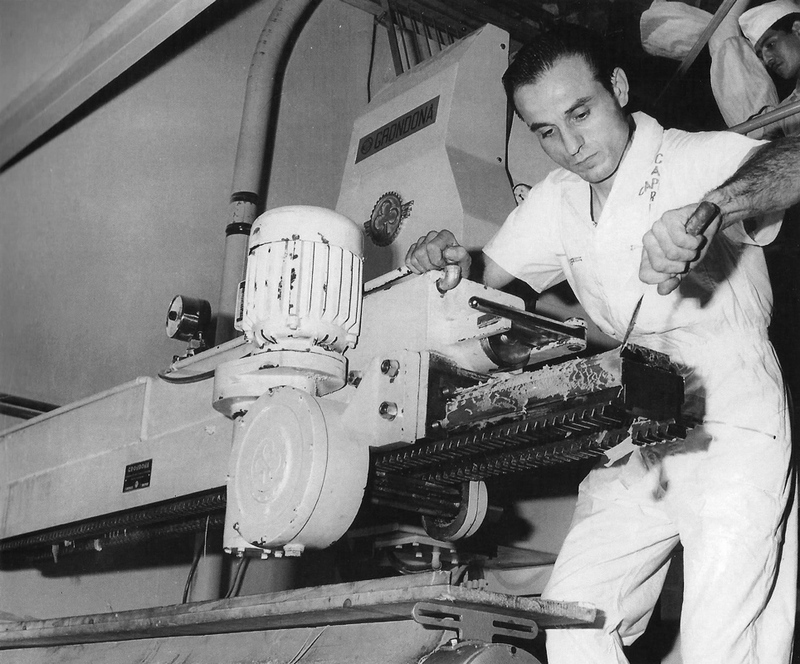 In 2008 the company was acquired by the Yamin-Nobile Family, who have over 60 years of expertise and leadership in the Pasta Industry. Now Fiori Bruna owns one of the largest Pasta Manufacturing Plants in Florida and is continuously growing and aiming to be part of the leading Pasta Manufacturer’s in the USA. Quality drives our business. At Fiori Bruna, Food Safety and Quality Assurance are fundamental. All of our products are manufactured under a strict Food Safety and Quality Assurance Management System (FSMS) that allows us to bring consistent quality and safe products to our customers. 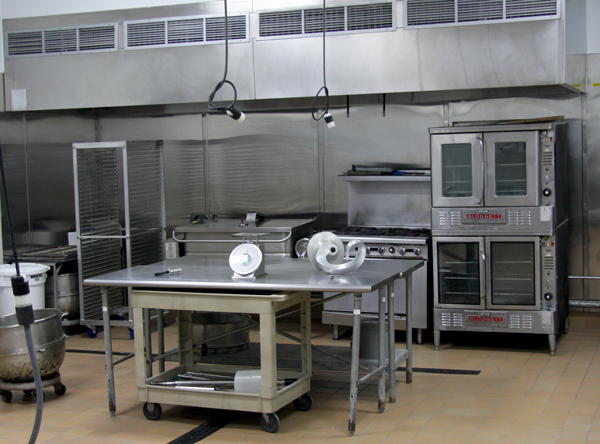 Our state of the Art facility is FDA and USDA Certified. 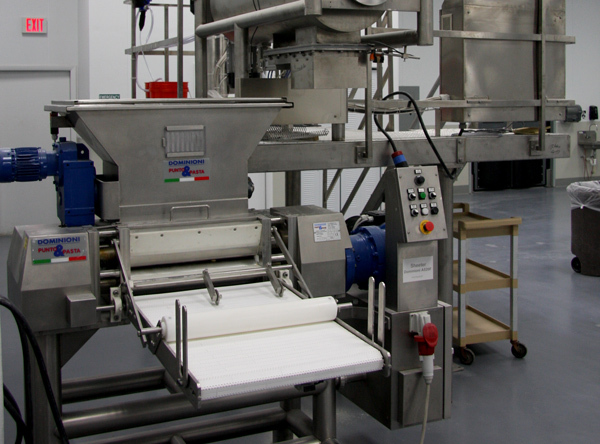 All of our manufacturing processes have been meticulously designed and are continuously monitored using HACCP principles and methodology to guarantee Food Safety throughout our entire operation. Fiori-Bruna’s State-of-the-Art facility is located in Miami Gardens, FL. 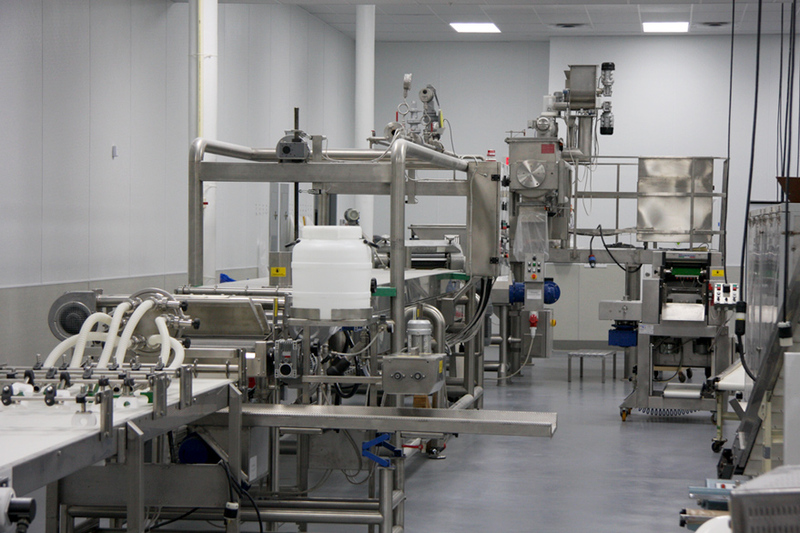 Our 22.000 square-feet plant has been designed and constructed under compliance with local and federal regulations.